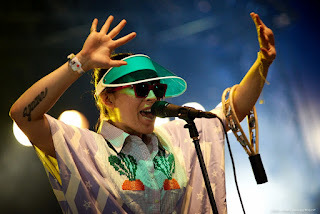 This summer, we see a lot of photos and videos where Yukimi Nagano is wearing migh-T ss12 "Ancient Wonders" collection! We have a very exciting project coming up later the year! Watch this space!